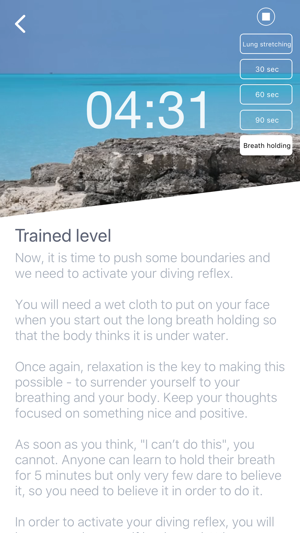 Breathe is a new app that uses the diving reflex for stimulation of circulation and lung function and which has a relaxing and pain-relieving effect. 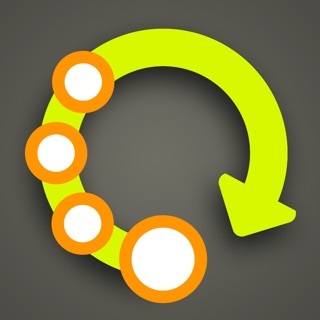 The app is divided into 3 levels, so everyone can join. All exercises come with videos in English and Danish where Stig will show and explain what to do. The audio track has been recorded so that it can be used without you having to look at the screen. 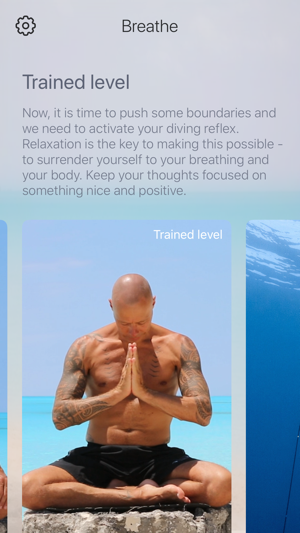 That way, you can simply lie down and let the calmness of Stig's voice guide you through the exercises. As an extra, the basic level contains instruction videos that help you get a proper start. 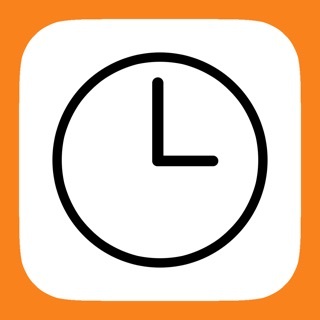 In order to achieve the best possible result, you should use the app at least 3 times a week. The exercises became the pivotal turning point for Stig Pryds who had spent 5 awful years in pain and on medication due to psoriatic arthritis. Today, he lives a strong, healthy and meaningful life in harmony with his condition. 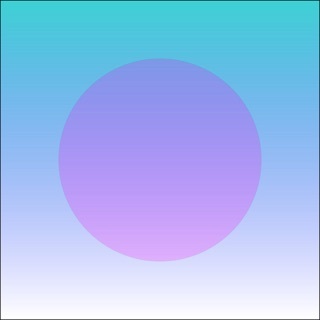 The app has been produced in order to help others that experience imbalances. If you do the exercises you will experience better oxygenation and a surplus of energy. This has proven to lead to better self worth in many people. 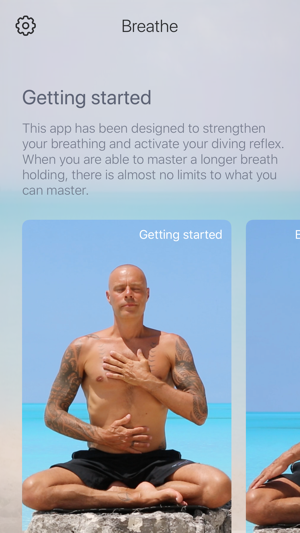 Once you master your breathing, you become the master of your life! Use of the app is on the user’s own responsibility. Contact you general practitioner if you are not sure whether to use it.